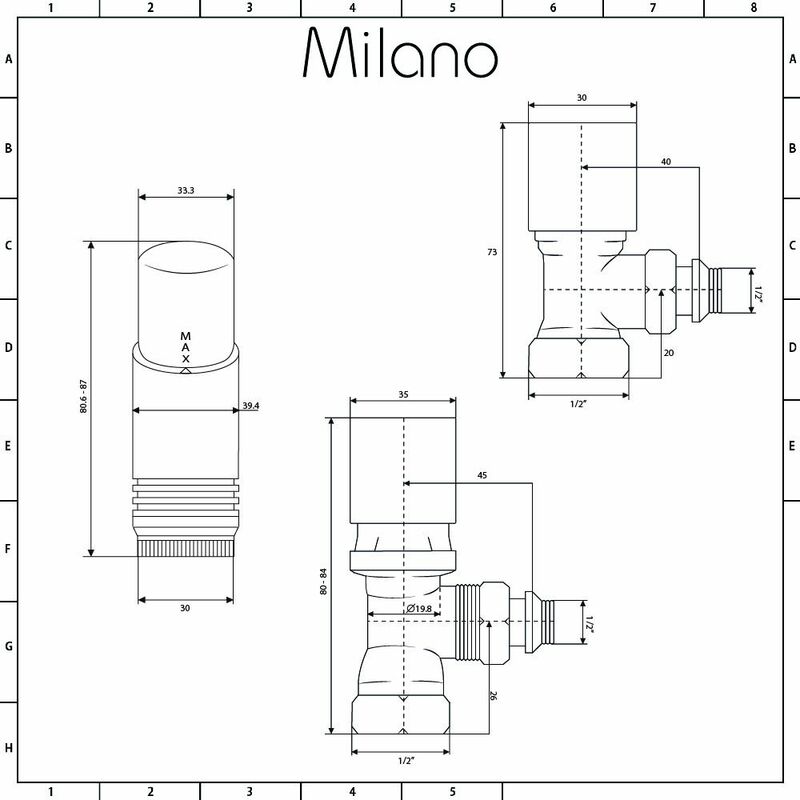 Complete your new radiator or heated towel rail with the Milano ½" female thread valve and thermostatic radiator valve. 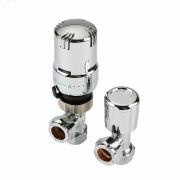 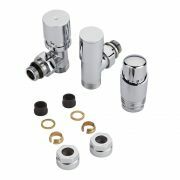 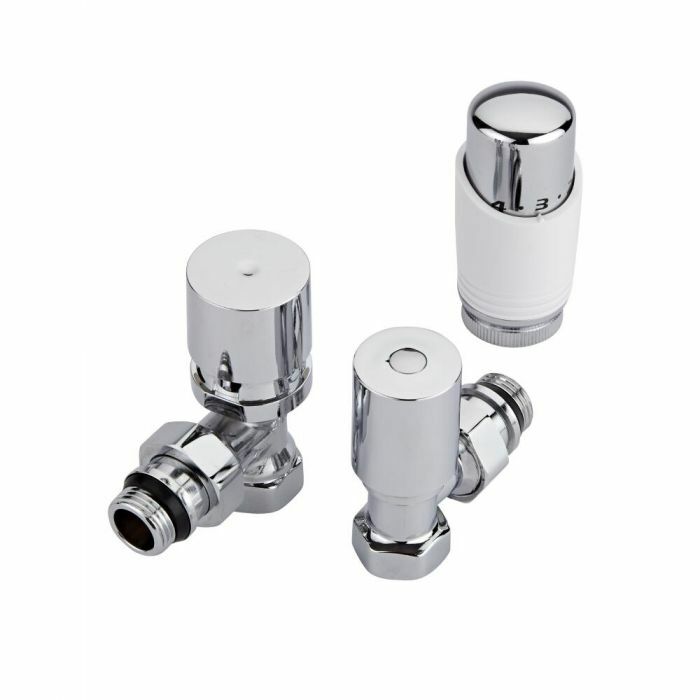 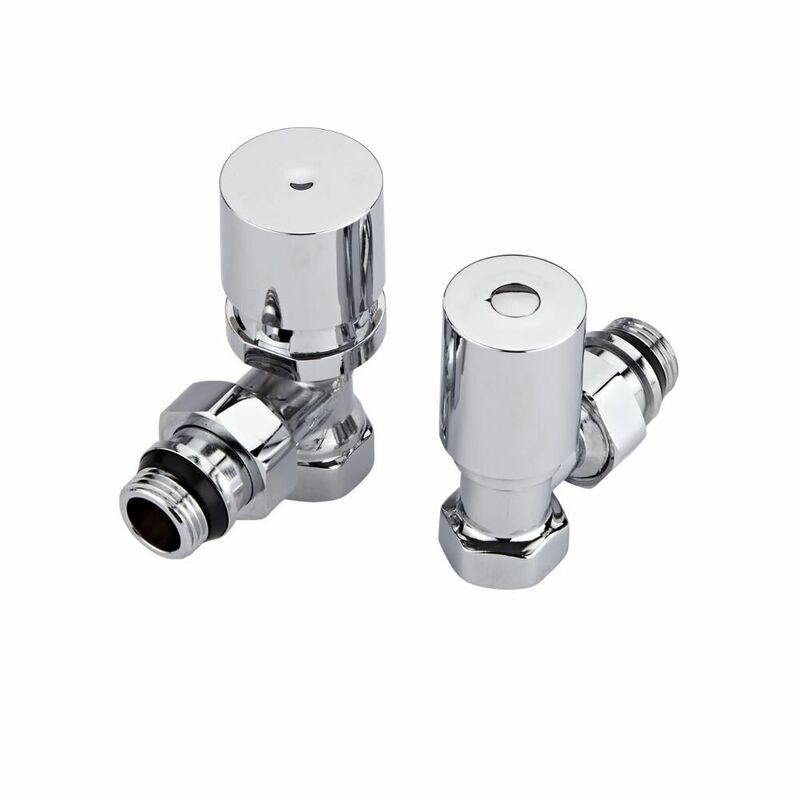 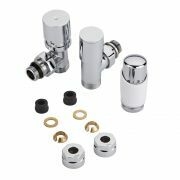 Made from brass, the radiator valves feature a modern design and a chrome/white finish, as well as a ½" inlet size. 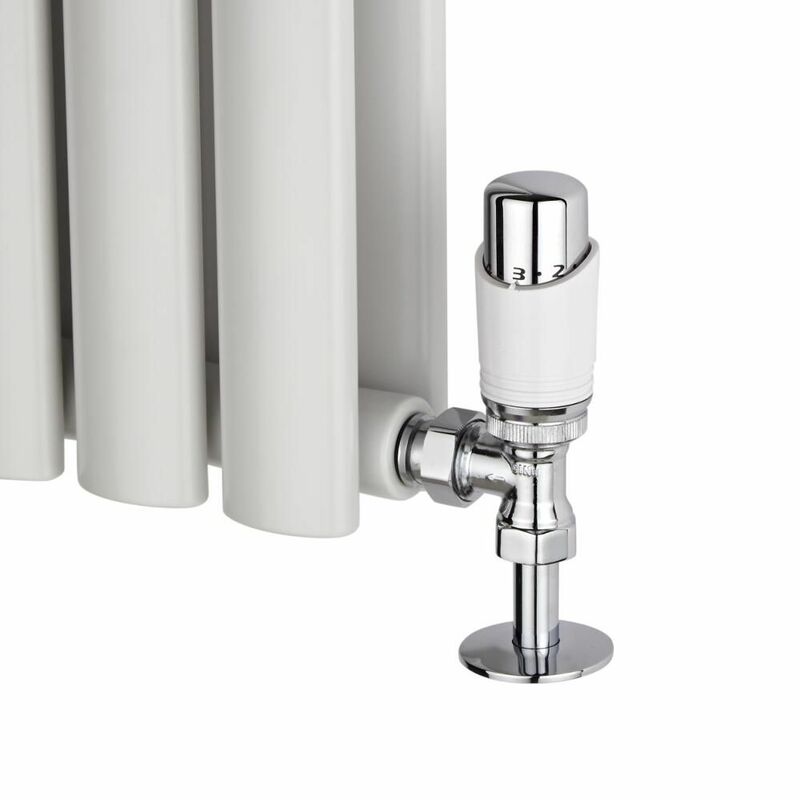 The thermostatic valve allows you to control the heat output of a radiator with ease.